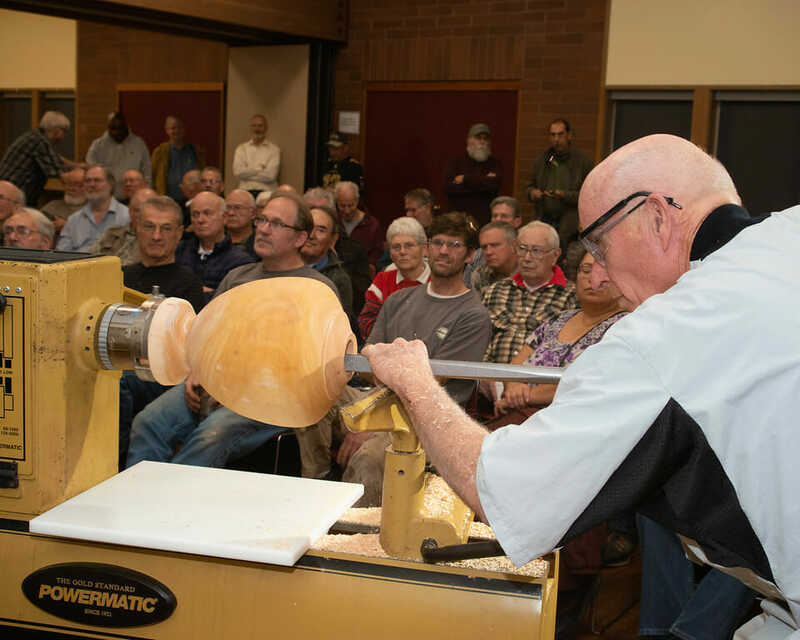 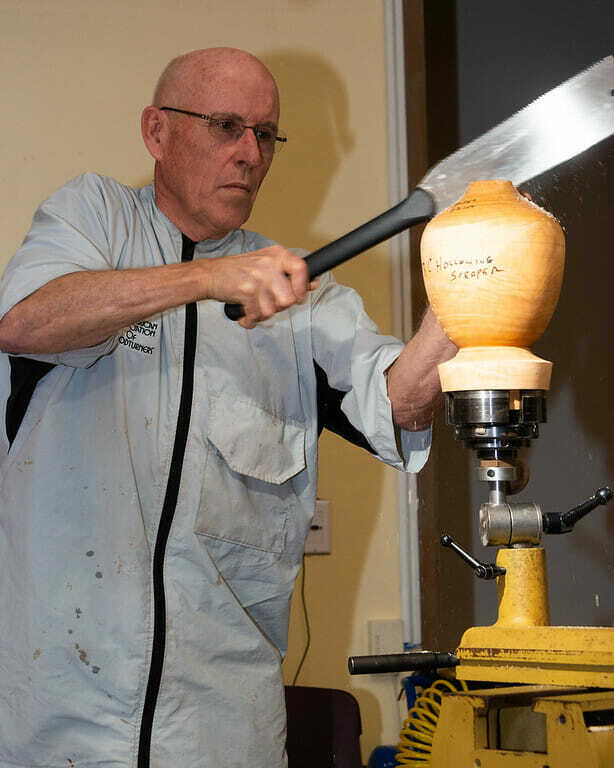 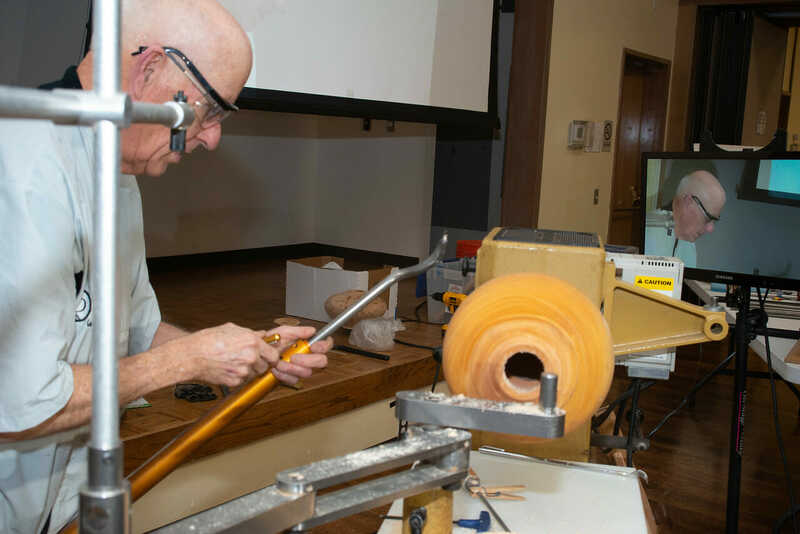 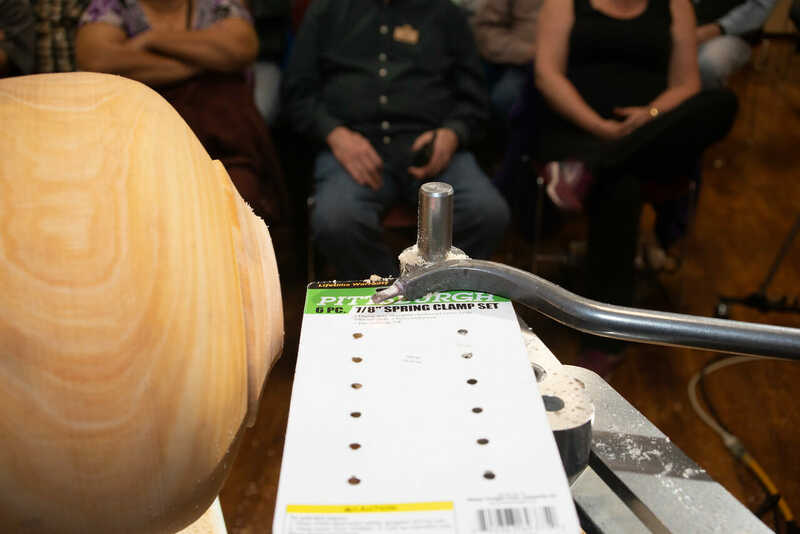 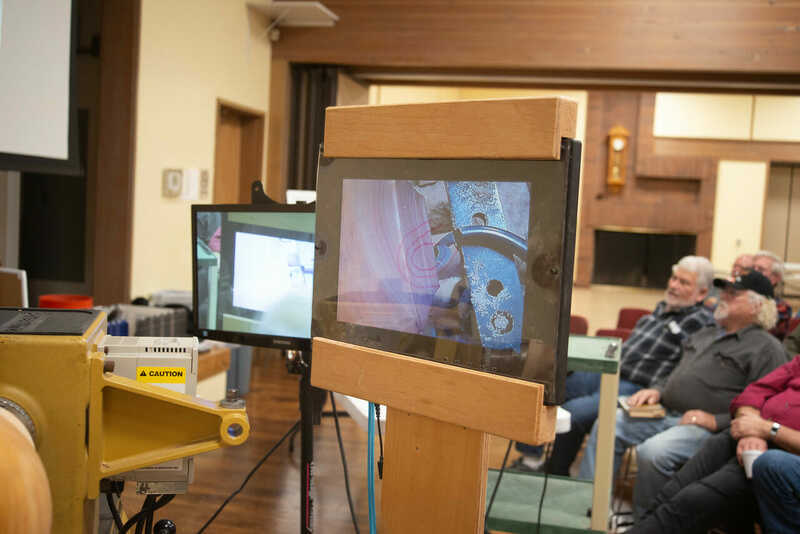 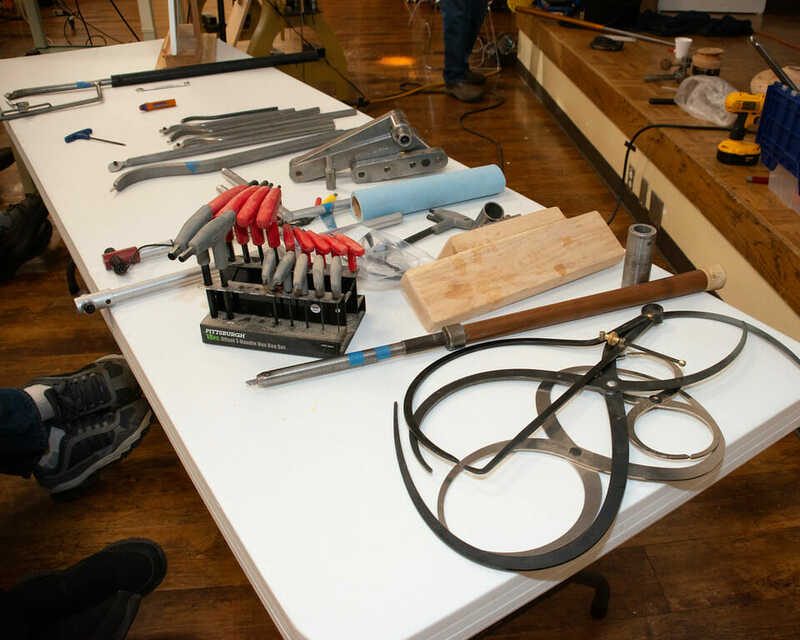 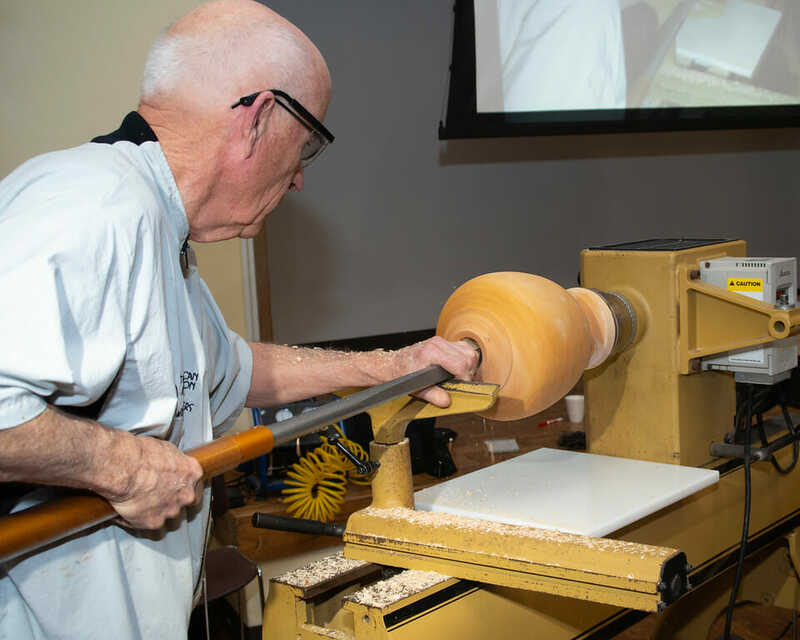 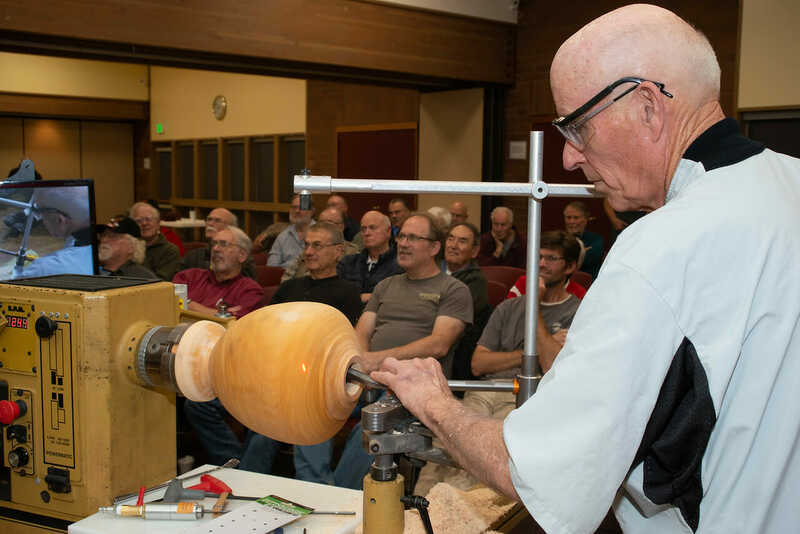 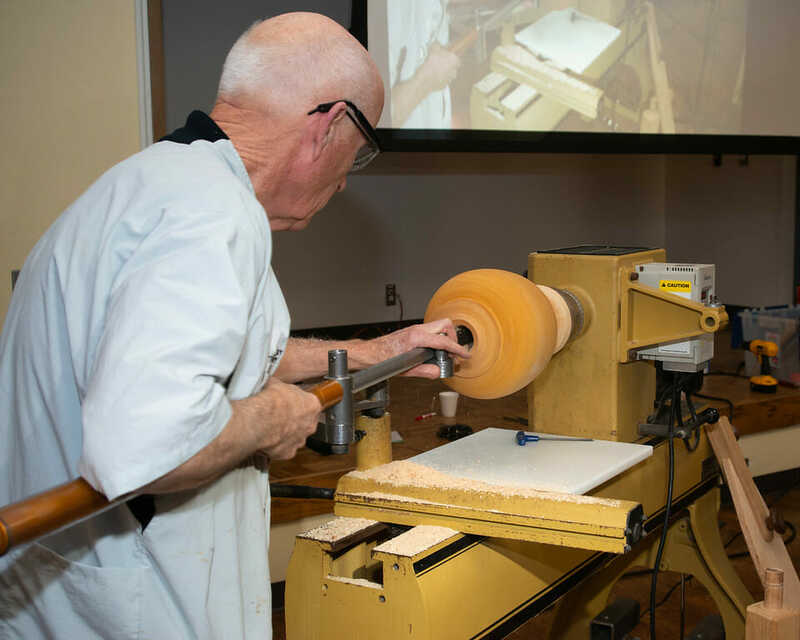 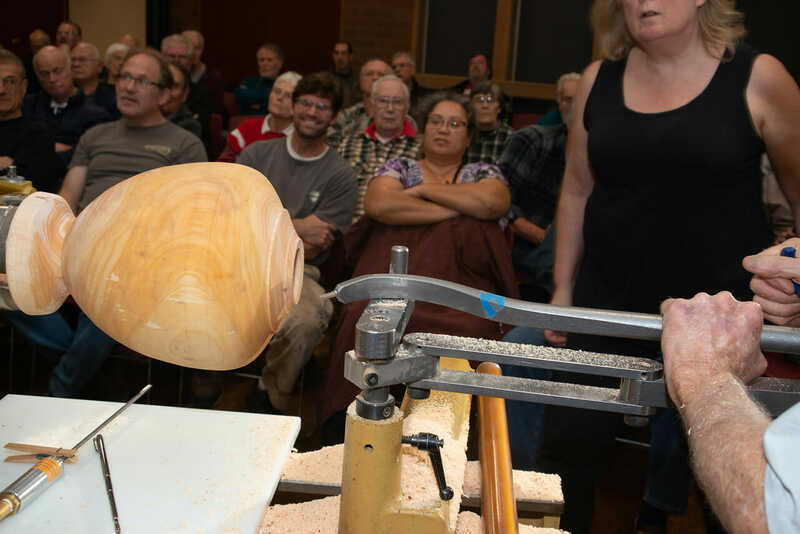 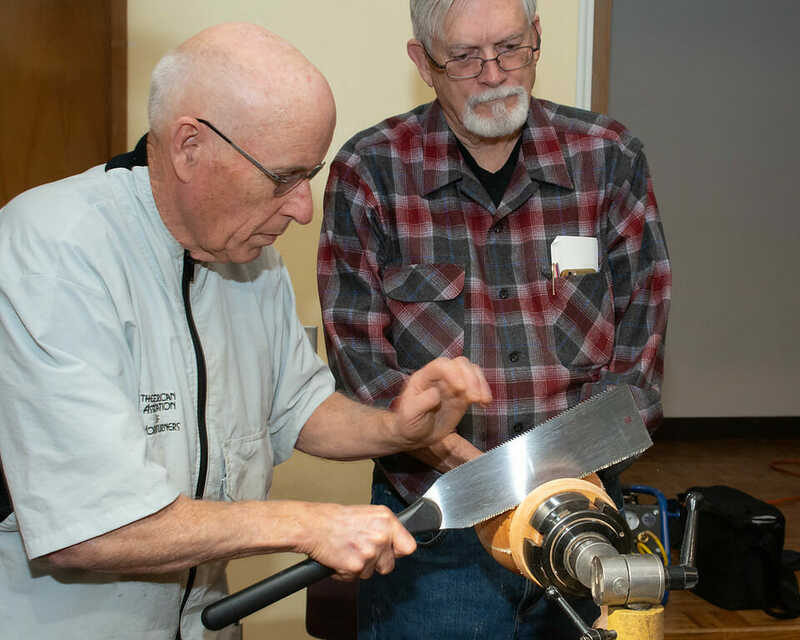 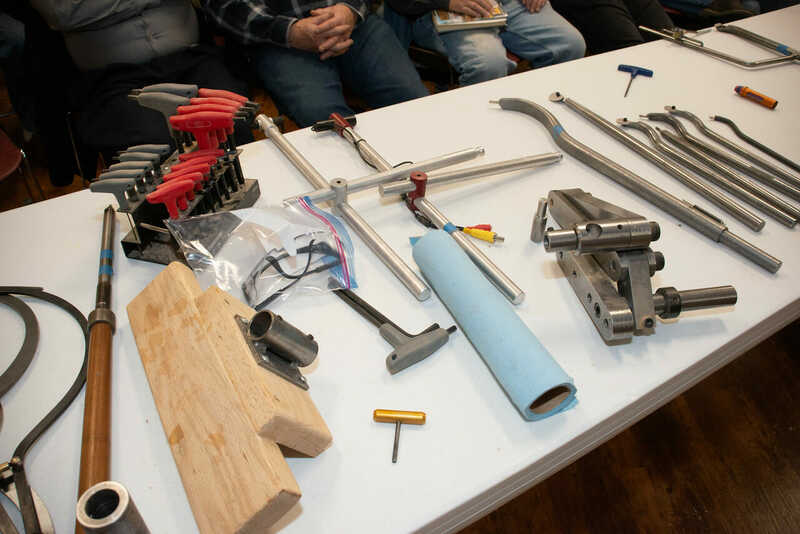 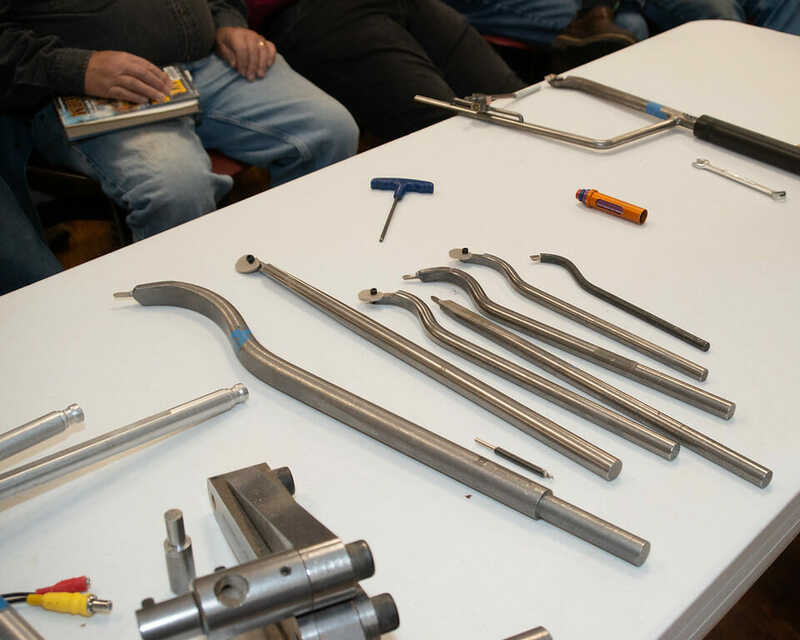 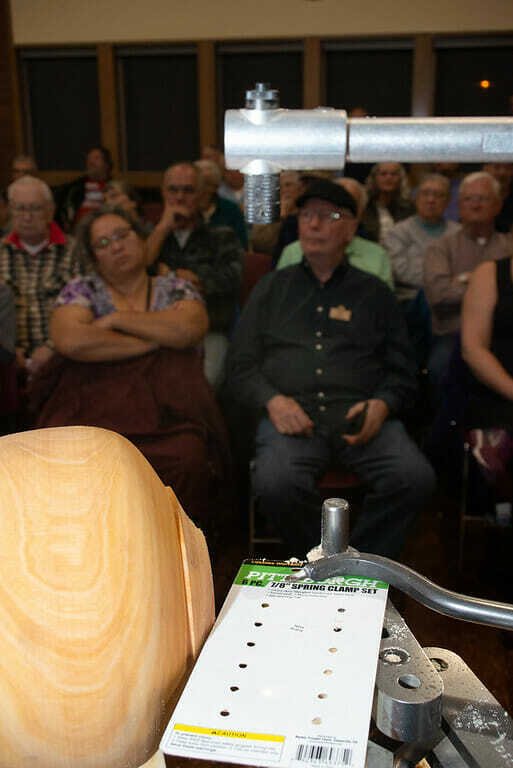 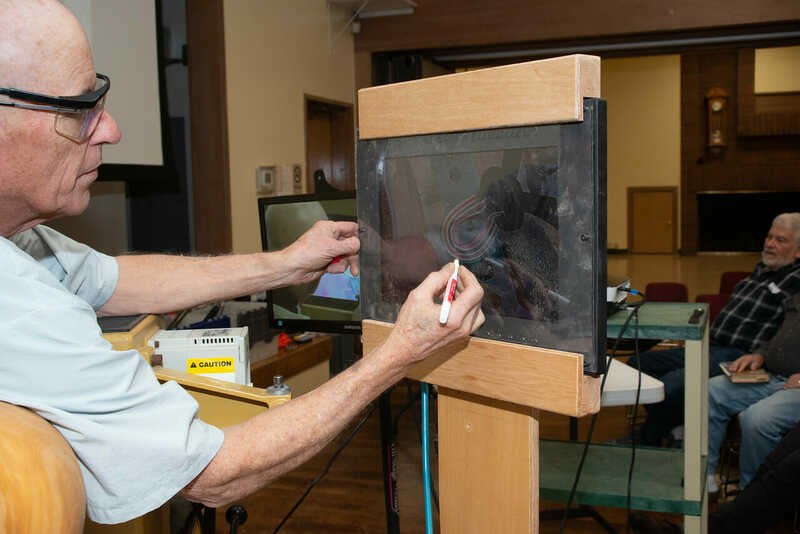 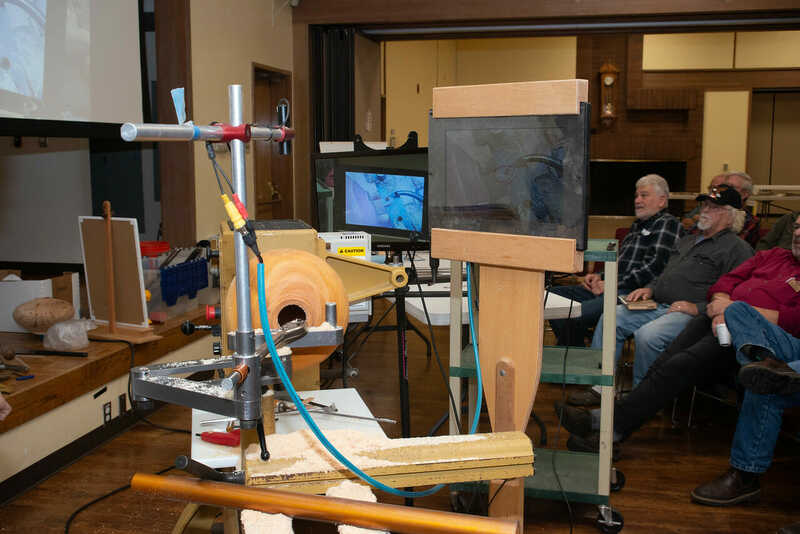 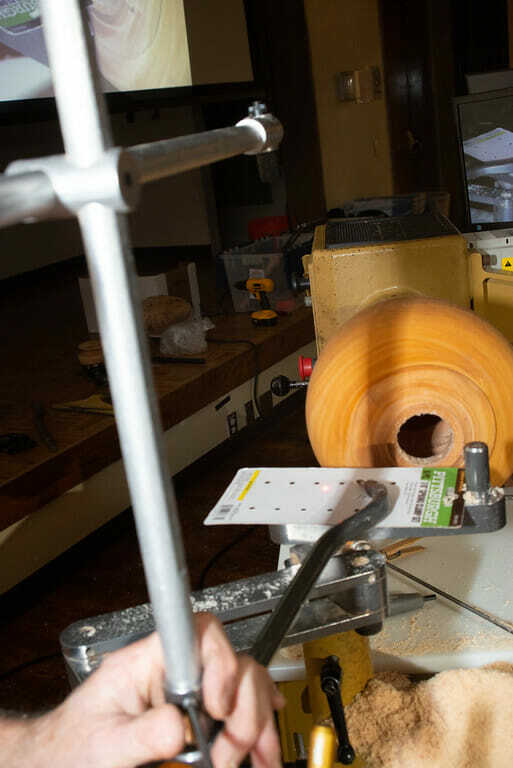 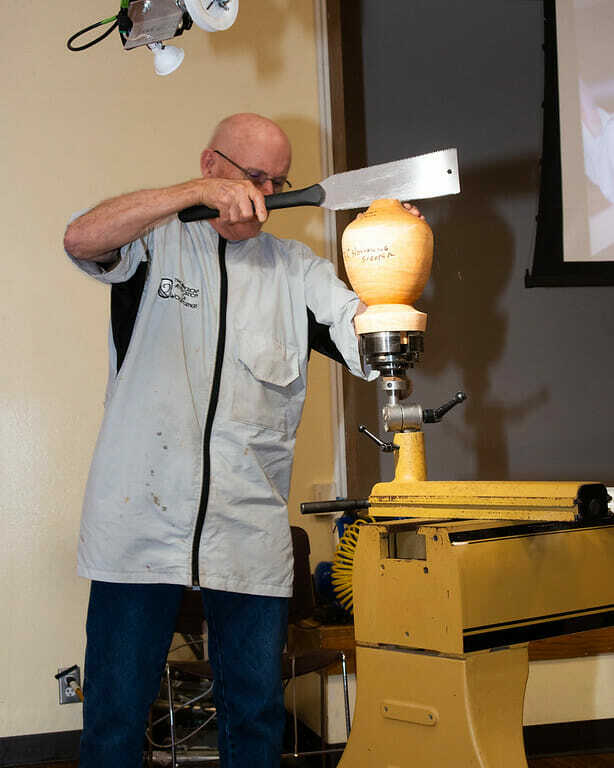 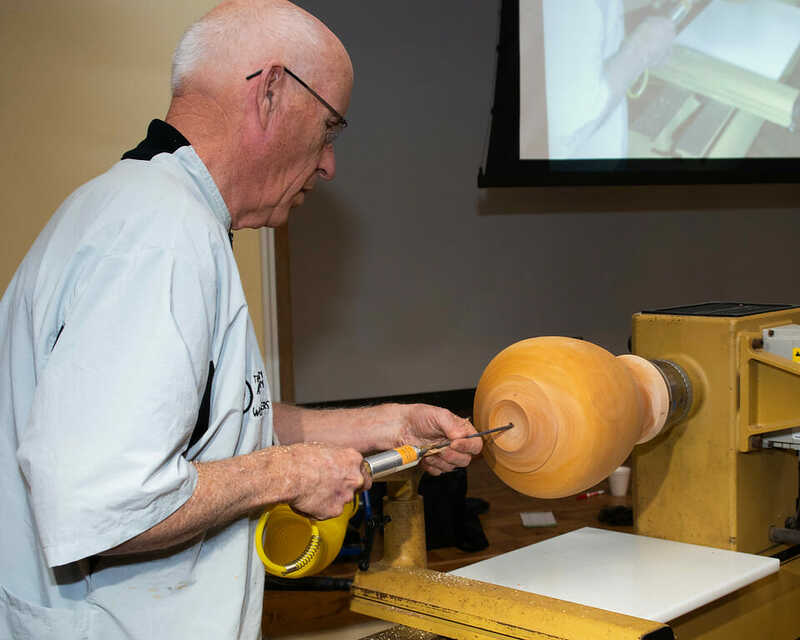 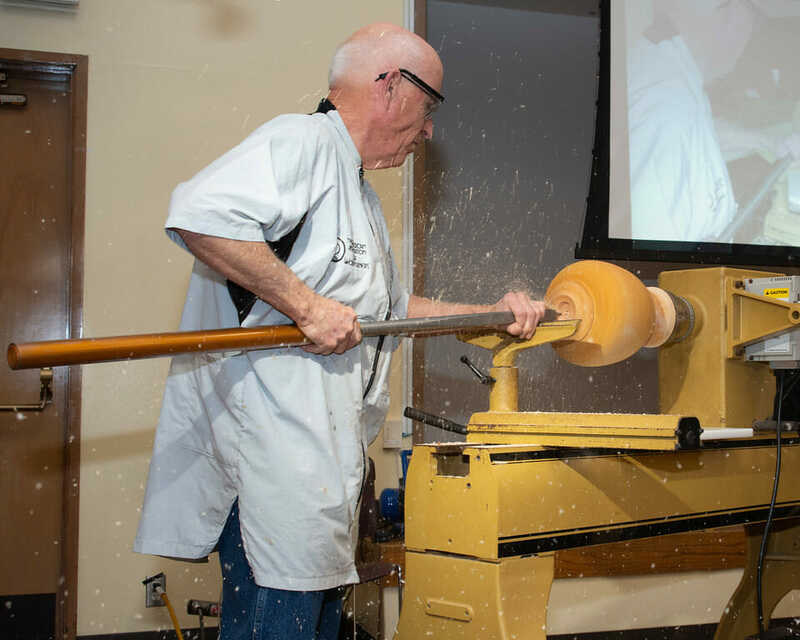 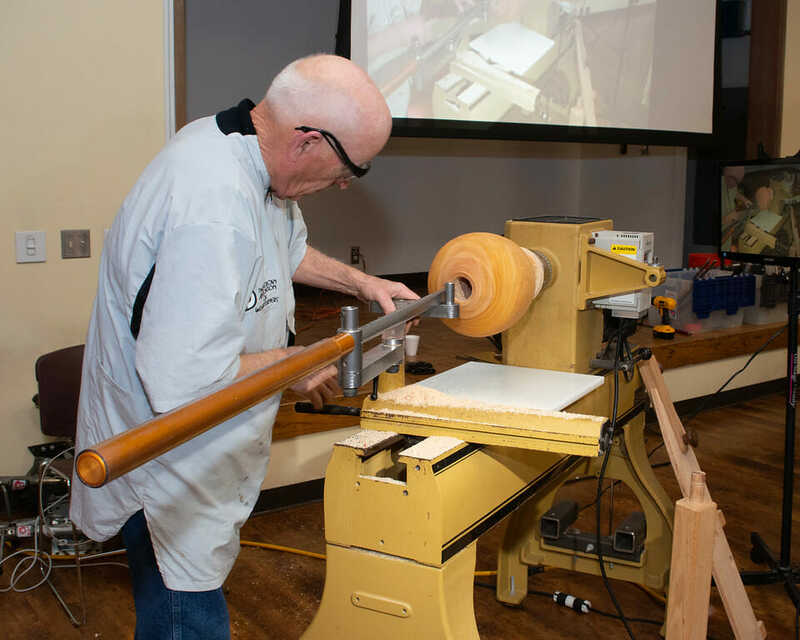 In September we posted about the Patriot Woodworker’s 1st woodturning contest. 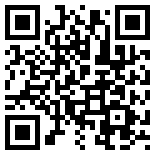 The deadline has passed and now you are invited to view the entries and vote for your favorite. 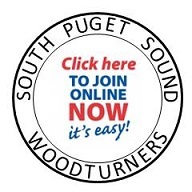 Just visit the Patriot Woodworker’s website and vote! 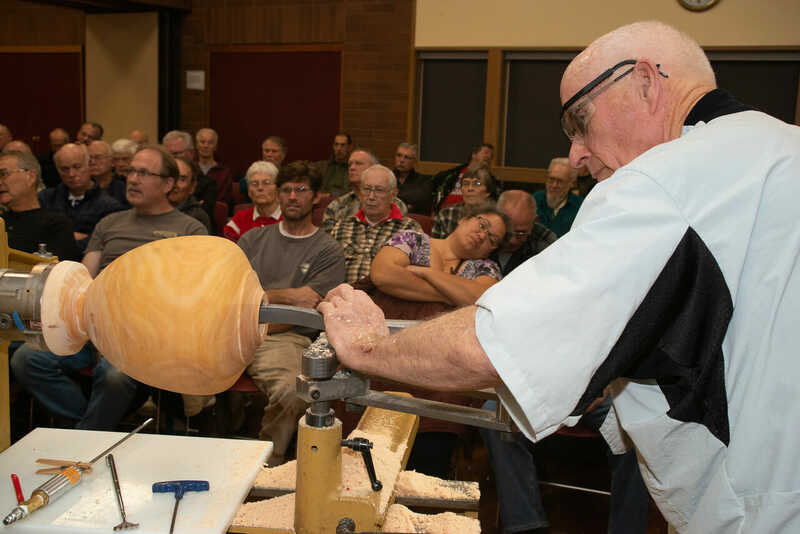 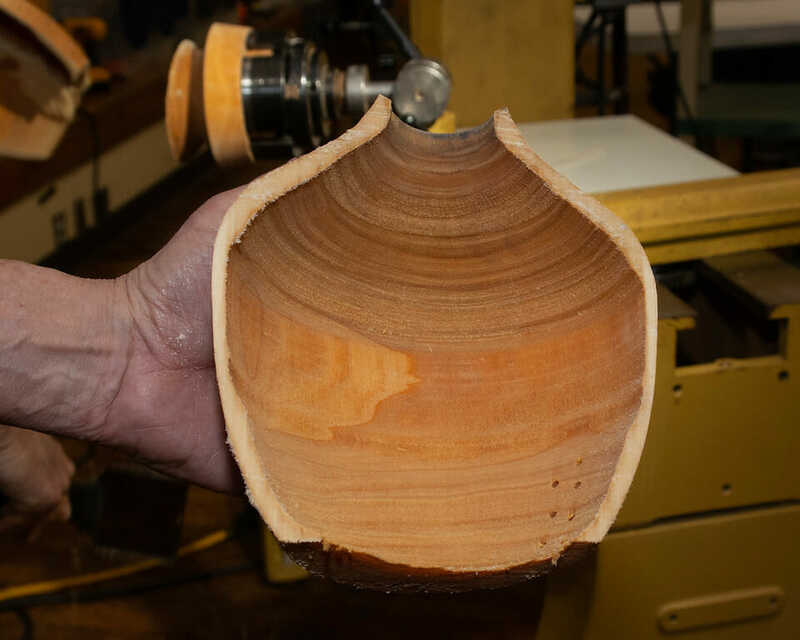 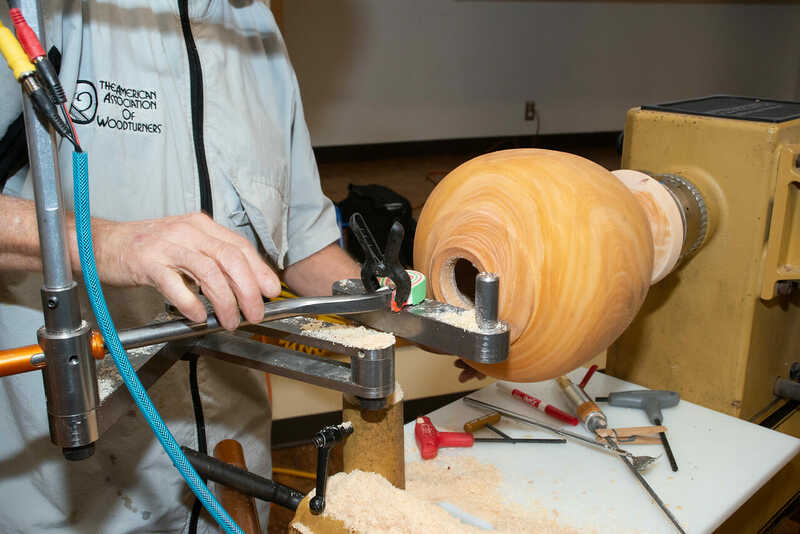 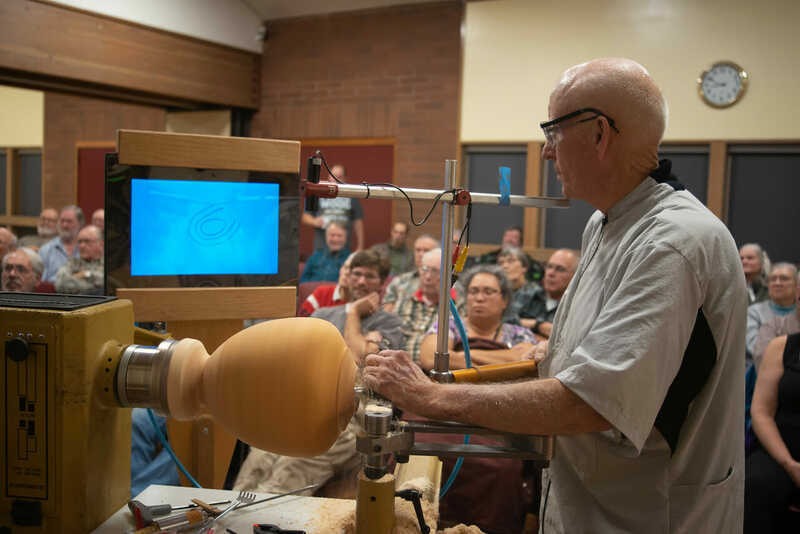 There is a woodturning contest that started August 18th that you may not be aware of.